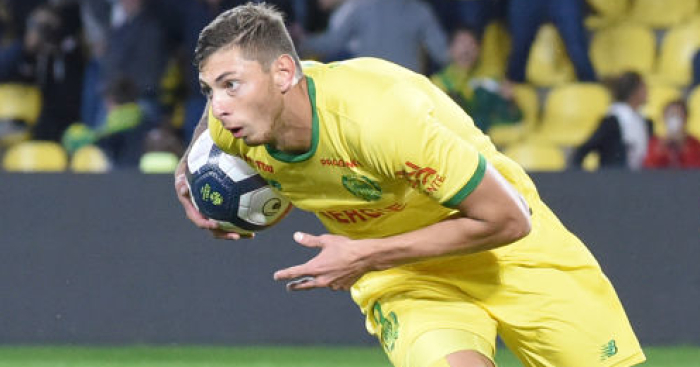 Guernsey Police have resumed the search for the missing plane which was carrying new Cardiff striker Emiliano Sala. The search and rescue operation – which included multiple air and sea assets from the Channel Islands, UK and France – was suspended for the day at 1700 on Tuesday night, with the intention to resume at sunrise. In an update released at 7.30am on Wednesday, Guernsey Police confirmed that the search had begun once again. “We have resumed searching. Two planes are taking off & will search a targeted area we believe has the highest likelihood of finding anything, based on review of the tides and weather since it went missing,” the update read. The search resumes after a WhatsApp voice message emerged that Sala sent to friends while on the plane bound for Cardiff. “You could see from his face he is so, so happy to be here and ready to start,” Choo said in an in-house TV interview. 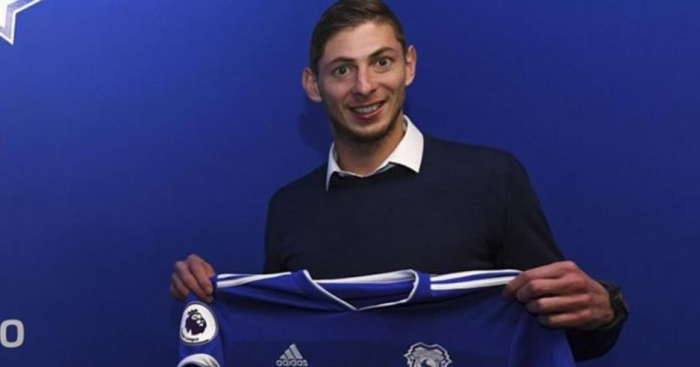 The post Police issue Sala update as Cardiff striker’s last message is revealed appeared first on teamtalk.com.